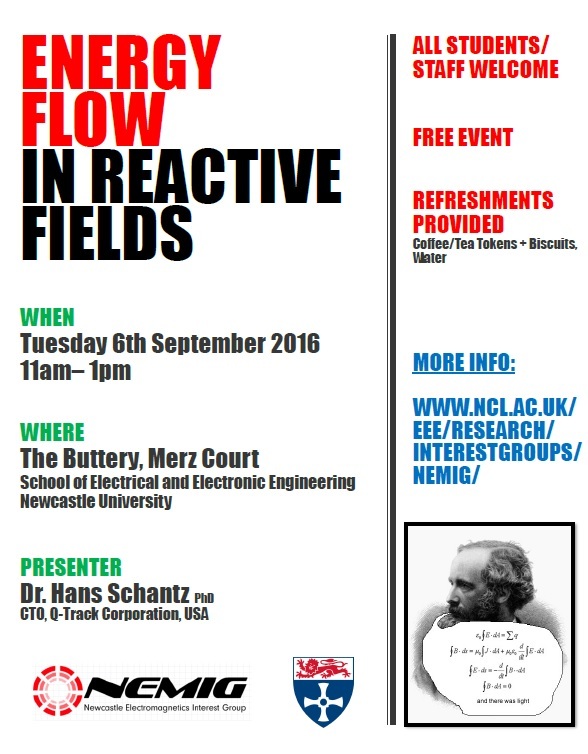 This talk proposes a novel definition of near or reactive fields by reference to the electromagnetic Lagrangian and reviews basic concepts including energy velocity, energy flow, and impedance from a reactive perspective. 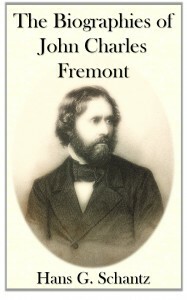 Schelkunoff’s 1-D transmission line concept serves as a simple conceptual framework within which to understand the behavior and motion of energy in the context of opens, shorts, and other basic examples. 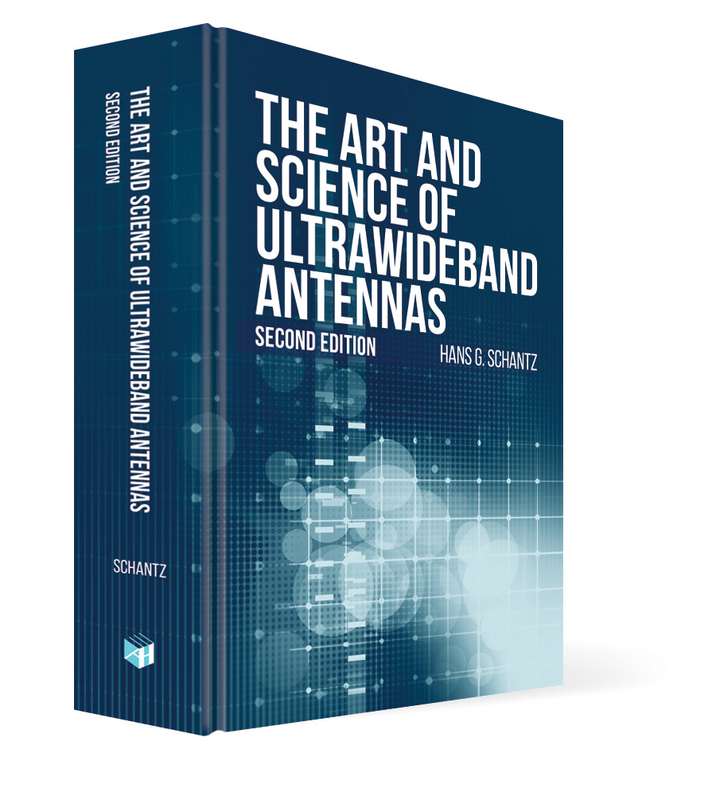 Application of these concepts to the dipole fields reveal fundamental properties of small antennas including quality factor and gain limits. 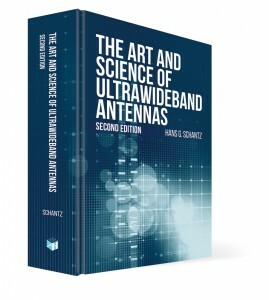 Finally, these ideas have practical applications in understanding the different behavior of electric and magnetic antennas, in employing near-field wireless links, and elsewhere in physics. 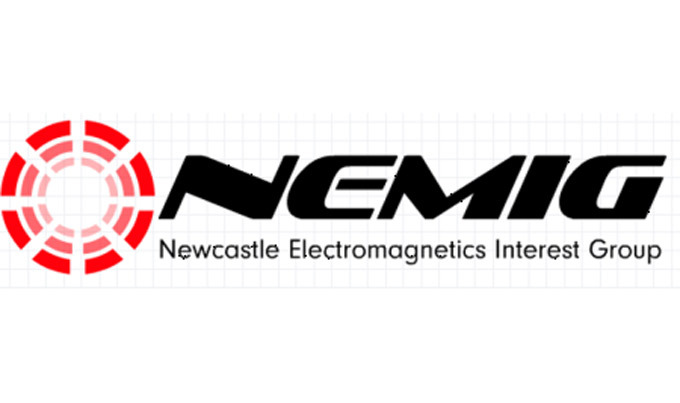 I spoke previously at Newcastle in 2014 on the topic: “The Time Domain, Superposition, and How Electromagnetics Really Works.” A video of my earlier presentation is available at the link. 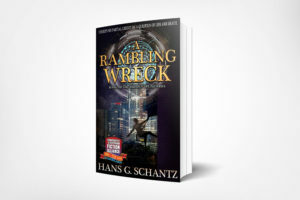 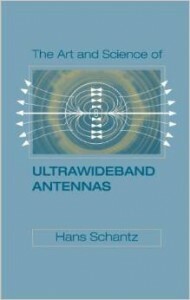 If you are interested in learning more about time domain electromagnetics and near-field or reactive energy flow, you may be interested in my book, The Art and Science of UWB Antennas. 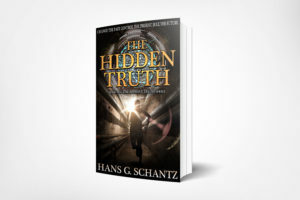 Click through for more information including an opportunity for a 25% discount.